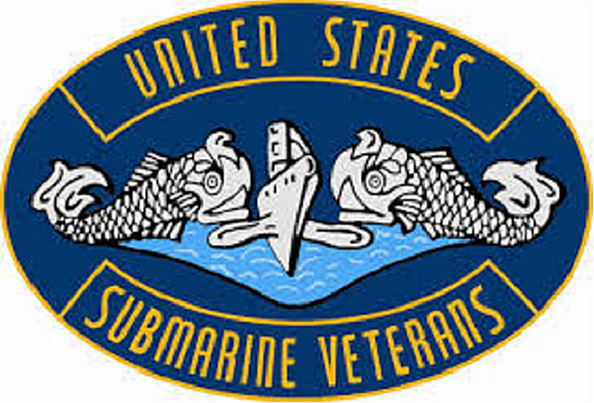 Posted on January 18, 2019, in 360 Show, History, Submarines, US Navy, WWII and tagged Ogden, Submarines, USS Kraken, USSVI. Bookmark the permalink. 2 Comments.